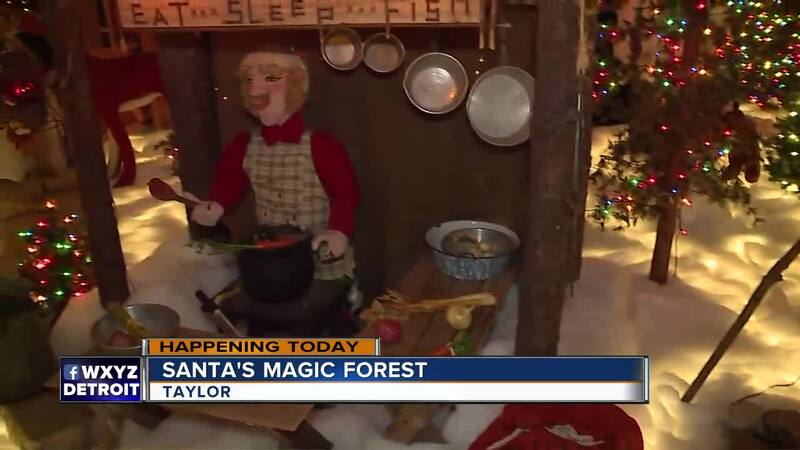 TAYLOR, MICH (WXYZ) — Santa’s Magic Forest is an indoor winter wonderland that features thousands of Christmas decorations, and photos with Santa Claus. There are many Christmas scenes, and hundreds of animated characters about in the building. Some of the scenes were once displayed at the famous J.L. Hudson’s Department Store and the Ford Rotunda have been added to the display over the years. 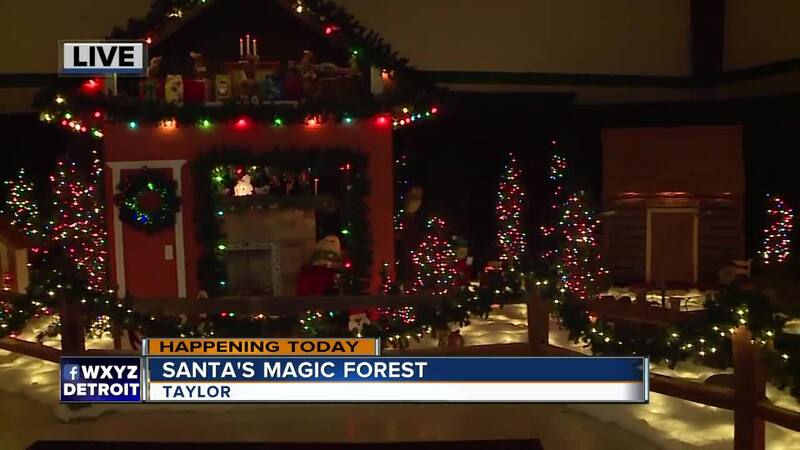 The Christmas kingdom is built and operated by volunteers from the Fish & Loaves Community Food Pantry. All proceeds support the pantry's mission of “Ensuring No One Goes Hungry.” Fish & Loaves provides food throughout the year in Taylor and the surrounding communities of Allen Park, Brownstown Township, Dearborn Heights, Romulus, Southgate and Woodhaven and through corporate and community partnerships beyond. Fish & Loaves expends $25,000-$27,000 per month for food purchases.